I understand that little girls are attracted to bright and sparkly things but… Good God, these things were hideous! Some had glitter. Some had rhinestones. Some had iridescent sequins. Some had all of the above, all on one Bow! As for the colors, they had a mash-up of every single combo possible, again, usually all found on the same Bow (lol). Basically, the whole display looked like what I would affectionately call… “rainbow vomit”. My niece was actually eyeing something similar to the one in the photo above, so I decided to intervene by making a completely innocent comment about how the the Blue Bow (lesser of two evils) looked like something a mermaid would wear. She quickly replaced the hideous Multi-Colored Bow back on the display and picked up the Blue Bow (well, mostly blue), instead. Mission accomplished (I know, I know, I’m a horrible aunt, but that thing was ugly so… whatevs). I thought this was a really cute idea! They had these Jojo Surprise Bags (as shown above) that contained a “mystery bow”. The objective was to find the Golden Bow (also shown on the packaging) but even if you didn’t find the Golden Bow, you still ended up with a Jojo Bow (win, win). One year later (ok, fine, 5 minutes later, but it felt like forever) my niece finally picked a Mystery Bag. She tore it open then and there, in-store, only to find that it wasn’t the coveted Golden Bow, but a pretty iridescent-y Bow just the same. Apparently, they matched something or other that she had at home, so she was happy about that and if she was happy, I was happy! 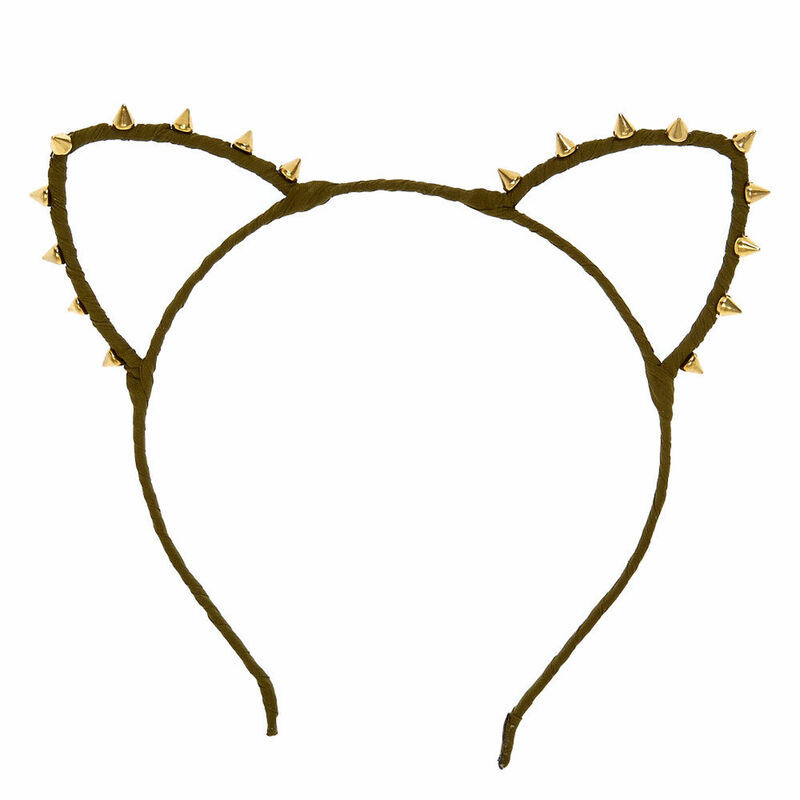 I spotted this really cute Olive Green Studded Cat Ears Headband and insisted that my niece try it on right away! My niece looks adorable to begin with, but with this thing on, she looked so stinkin’ cute! She loved it! I loved it on her! So… we got it! I’ve already seen her wearing it on several occasions now (she even wore it on Christmas) and looked ridiculously cute every single time! I grabbed a pack of Bobby Pins because mine tend to disappear on me (I can never find one – just one – whenever I actually need it). My niece was taking her sweet time picking out a Mystery Bag and I got bored, so I took a step around the store (as opposed to my usual lap, because the Claire’s facing Bath & Body Works is pretty tiny, so if you take just one step, you’ve pretty much seen the entire store). Out of sheer boredom, I picked up 2 Headbands for myself. 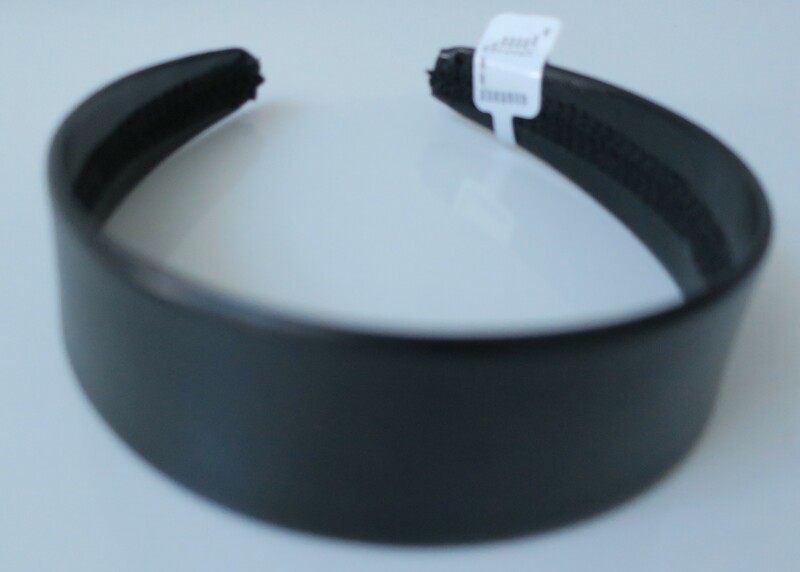 Both of them were wide (I’m liking the look of wider Headbands now, for some reason) and both of them were all Black. 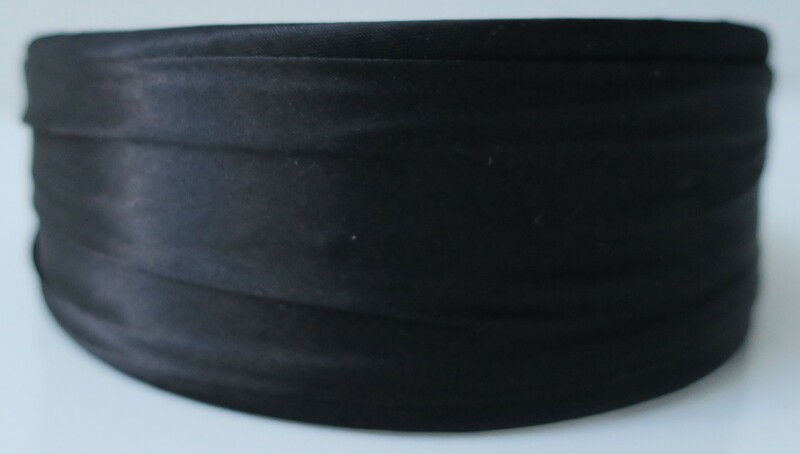 However, this one was wrapped in some sorta’ fabric (I wanna’ say satin), whereas the other one (shown below) had faux leather. 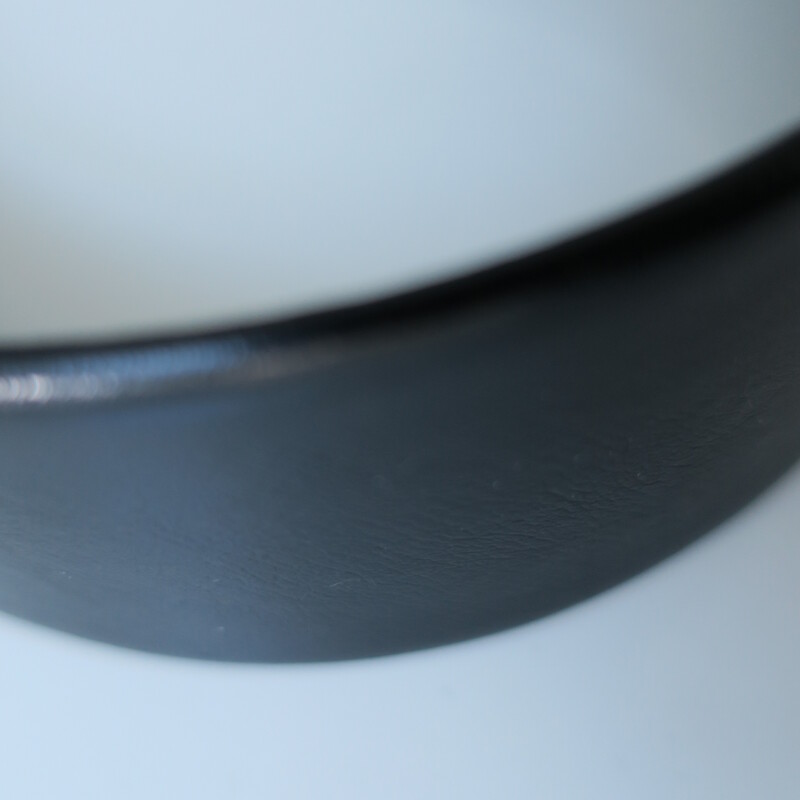 I tried to show you guys a closer shot of the Faux Leather but my camera just wasn’t feelin’ it (soz!). 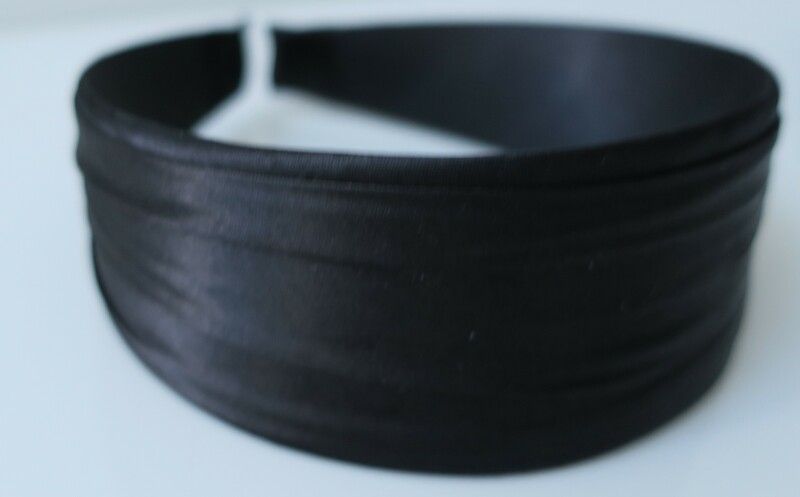 I dunno’ why I picked up 2 Headbands in Black (maybe it was a subconscious response after being subjected to all that “rainbow vomit”), but they probably won’t show up against my dark hair. I say probably, because I have yet to wear either one of them. I don’t even wear Headbands anymore (who does? ), but like I said, I only picked these up out of boredom. Still, I love the fact that they’re both so wide (I don’t have anything similar to them) and I like the fact that they’re all Black (discreet, totally my style)! I mean, I did try them on in-store, and I did like how they looked so… who knows? I might start getting into wearing Headbands again! I used to be obsessed with Claire’s! I used to get most of blink-and-you-miss-it trend-jewelry pieces from them (the low price point played a huge role in that decision too). My friends would have to literally drag me away from the store! 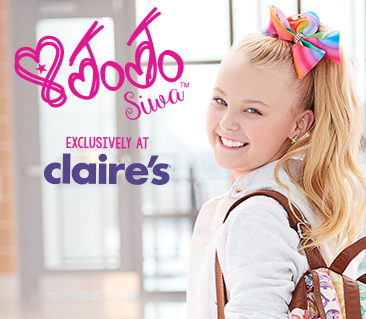 For whatever reason, now, I don’t visit Claire’s as much. It’s not because their products break apart or turn brassy (in less than a year). It’s not because they’ve increased their price point either. 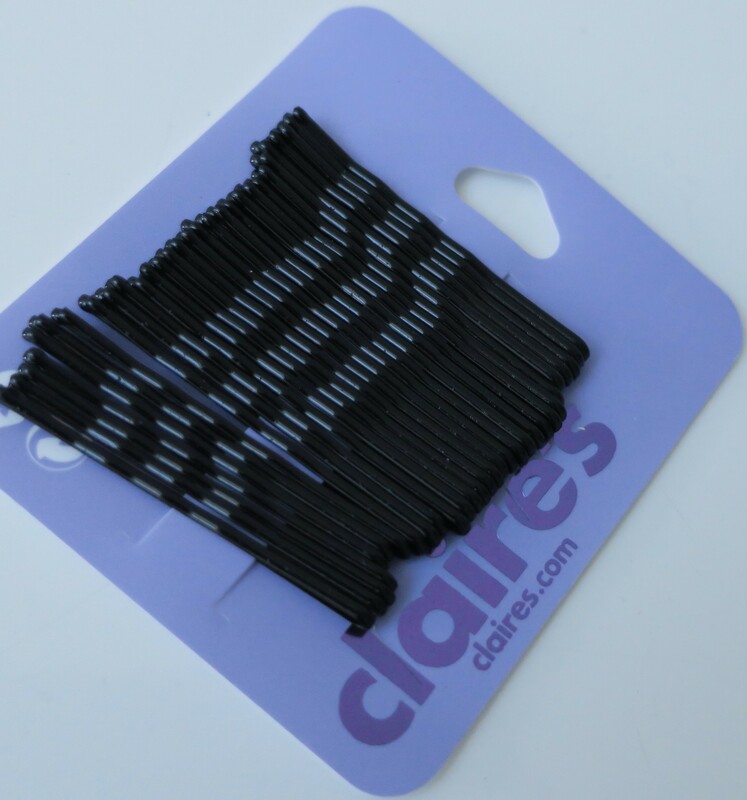 Sure, it’s not fun spending money on overpriced non-durable products, but that’s not the reason I’ve stopped visiting Claire’s. I believe it’s because of the selection or lack-thereof. Case in point, my niece and I only purchased Hair Accessories, barely even glancing at any of the other stuff. Back in the day, I used to own an insanely cute Cloud Pillow that had Wings (I die!) sprouting from each side, and the coolest Purple Fuzzy-Textured Fold-able Butterfly Chair, to name a few of the awesome stuff you used to be able to find at Claire’s! 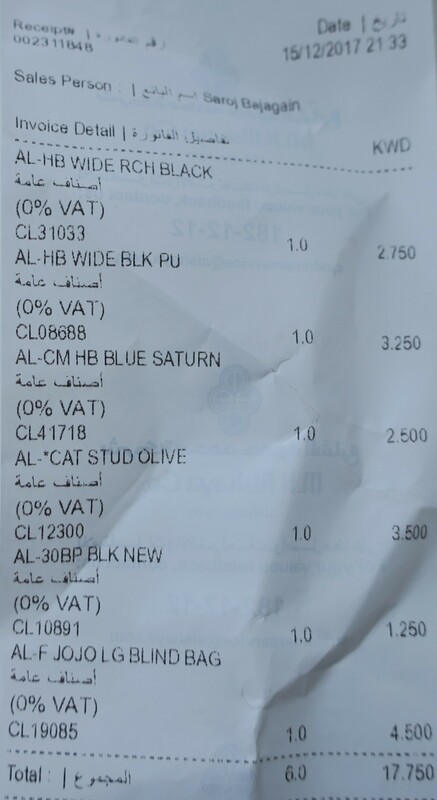 Whomever picks what we get in Kuwait now, is doing a terrible job! I know for a fact that Claire’s stores abroad have a wider and more eclectic range of products that unfortunately never do make it to Kuwait. Then again, Claire’s is a little girls’ store after all, and maybe I’ve finally outgrown it. 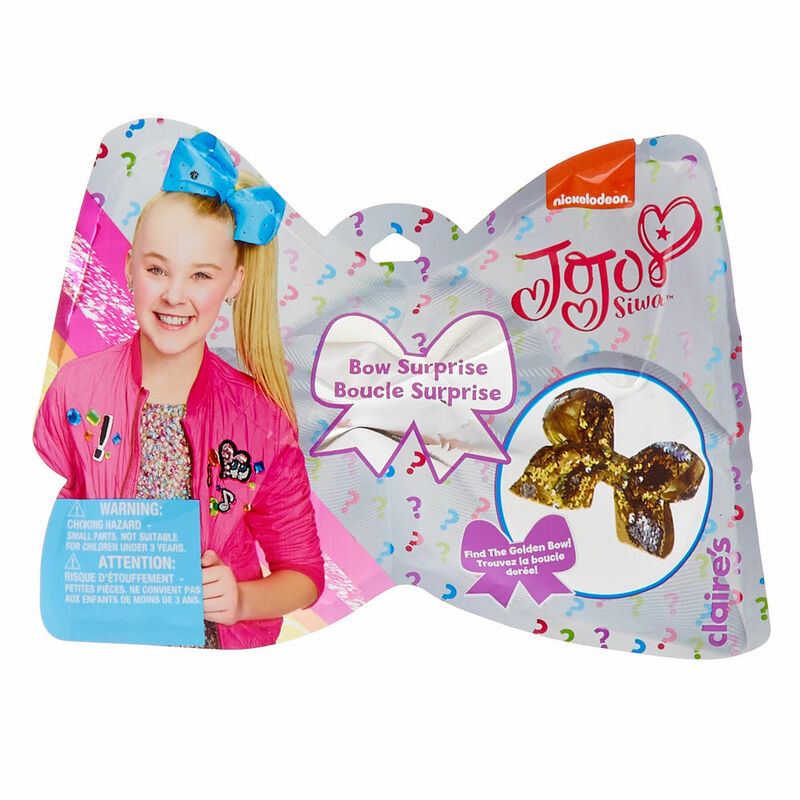 To all the mothers (or fathers) reading this, get your tween a Jojo Bow and watch them freak out! You’re welcome!